Find out how we can ensure you stay compliant during transportation. Between our three divisions, we have something for you. ECO JEMSS is built by people who are passionate about healthcare. The company was founded in 2014 and has since established itself within Western Australia as a highly qualified, customer focused, readily accessible and performance based business. 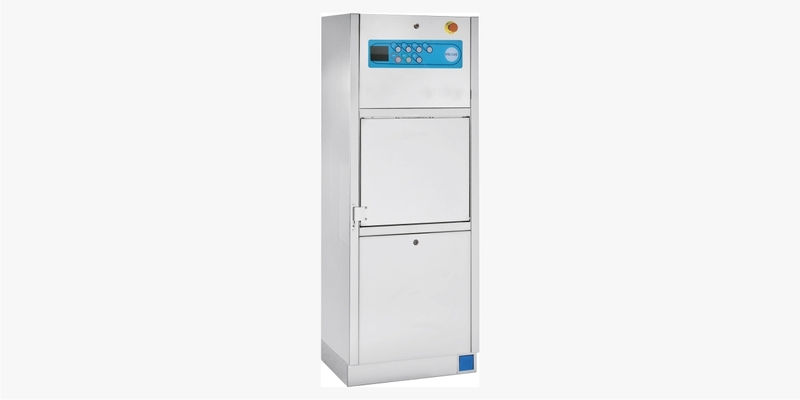 By providing effective aftercare solutions on our extensive range of sterilizers, washer disinfectors, pan flushers, dryers, ultrasonics, scope cabinets and rotary sealers ECO JEMSS can provide your business with the foundations required to succeed. ECO JEMSS' specialised and efficient service has allowed the development of two new divisions: Sales (to supply new machines and consumables) and Logistics (a sterile transport service for reusable medical devices between institutions). With these new divisions, we can ensure that full support can be provided to current and future customers guaranteeing reliable and fully accredited services. 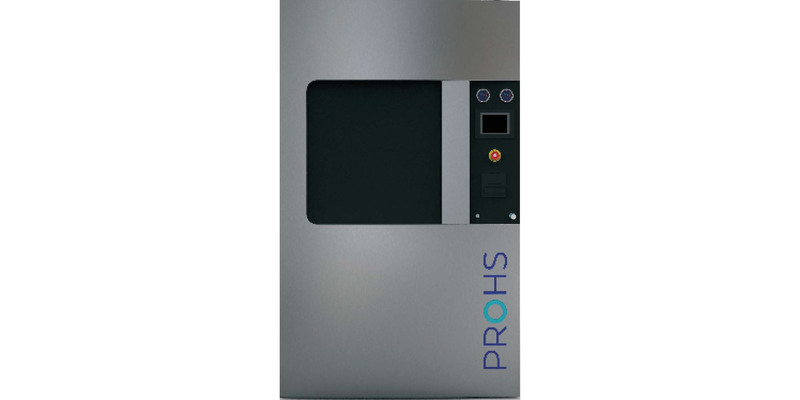 We have sterilisers, washers, consumables and more! Our products are manufacturered to the highest quality ISO standards. 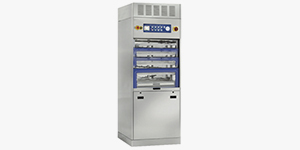 See our extensive range of products to find something to suit your department. Our servicing division can service, calibrate, validate, and perform annual inspections on the machines in your department. 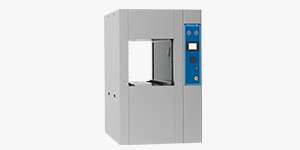 In addition, they can install and commission new machines as well as provide training to minimise breakdowns. ECO JEMSS Logistics provides full CSSD to CSSD transportation logistics so you can be assured that your sterilised RMD's remain sterile. Transportation for soiled RMD's are also available via a separate vehicle. Our vehicles include geolocation, temperature and particle tracking so you are kept informed at all times. Get in contact with us today and let us find you a solution. For our full range of products, please see our products page. 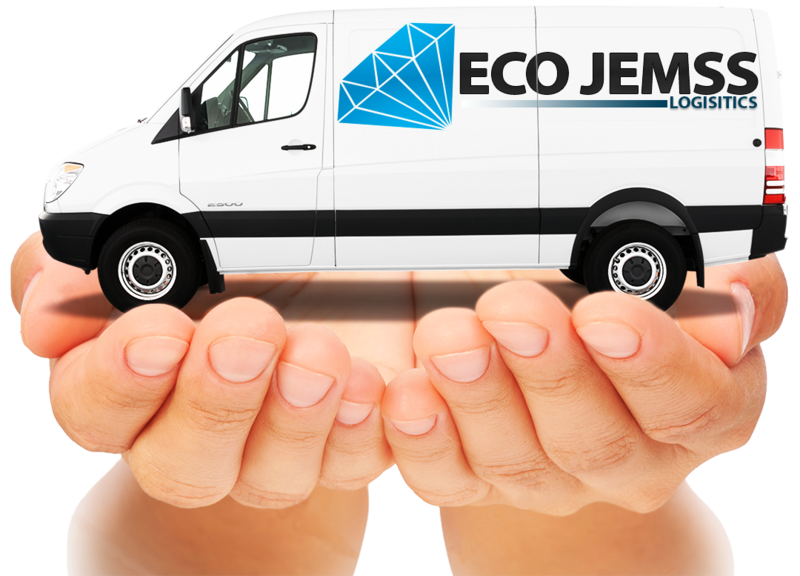 What is ECO JEMSS Logistics? A way to transport your sterile and soiled reusable medical devices. Read more below about how ECO JEMSS Logistics is different. Our vehicles contain a full suite of tracking sensors. We track both the van and individual loads monitoring location, temperature and the number of particles continuously. The storage area within the vehicles is designed to mimic a clean room, maintaining a cool and airconditioned temperature within AS/NZS 4187:2014 parameters in § A9.5. In addition, the air entering the storage area is HEPA filtered. The storage area is cleaned after each delivery, with protein, spore and particle testing performed afterwards. Fully documented procedures are available in the start-up pack. Our development team used AS/NZS 4187:2014 as a guide to ensure that your RMD's remain sterile at every stage of transportation. From your MY JEMSS™ portal, you will be able to track both location and temperature in real-time, as well as contact the driver if needed at any stage. * Note: Features subject to requirements and terms and conditions. 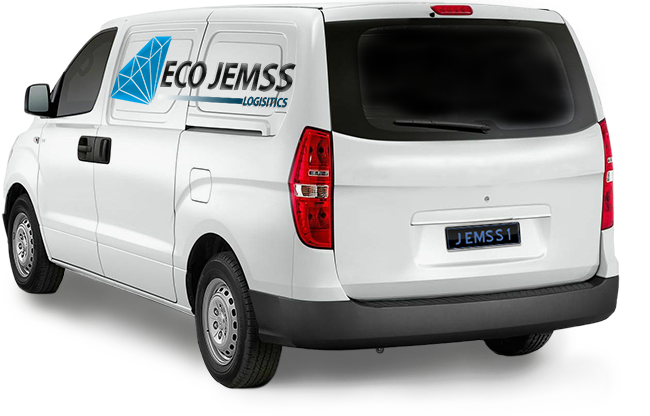 ECO JEMSS is an experienced company based locally in Perth. Our highly qualified staff have a total of over 100 years of service experience in the sterilisation industry. Our goal is to be a leader in the hospital sterilisation industry by providing fast, efficient, and outstanding service, and building lasting relationships. 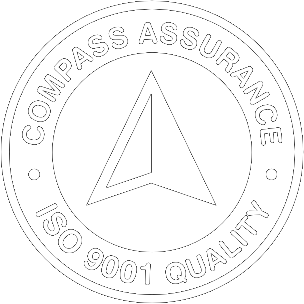 ECO JEMSS' Quality Management System is ISO 9001 Certified. We continuously audit and improve our systems to ensure that we provide the best service possible.